“Hip pointers” are a nagging, painful injury that athletes have to deal with. They tend to hurt with many activities and when severe enough, can even prevent an athlete from playing. We see these from time to time at SSOR. Patients are often erroneously diagnosed or have doctors and physical therapists that have never heard of this injury before. Hip pointers happen when there is a bruise/contusion on the iliac crest of the hip. As a result, there is point tenderness on the top of the hip. Sometimes, pain can radiate around the back or even the front of the hip, but the main area is typically on top of the hip. This is a problem for athletes because the trunk muscles attach on this bone. We use our trunk muscles when we breathe and even sit up, so it’s hard to rest these muscles. Sometimes, athletes may not even have a bruise or sustain a blow to the area, but in some kicking or rotational sports, then can get pain in this area at the bony attachment of the muscle and it’s just as painful. Hip pointers are typically caused from a direct blow, or pain is caused from a slight tear in the muscle from twisting or kicking during sports like martial arts and soccer. How do you treat hip pointers? The main thing hip pointers need is rest. Sometimes, that’s obviously hard during the season. Truly, it’s a “self-limiting” condition, meaning that you’ll only be limited by your pain tolerance, but you can certainly play through it. It can be treated with deep cross-friction massage to the area to stimulate healing (it hurts, but can really help! ), ice, and even pulsed ultrasound. 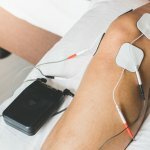 Ultrasound is misused and abused in rehabilitation, but for this, it can really augment treatment. We also suggest ice massage, not an ice bag. 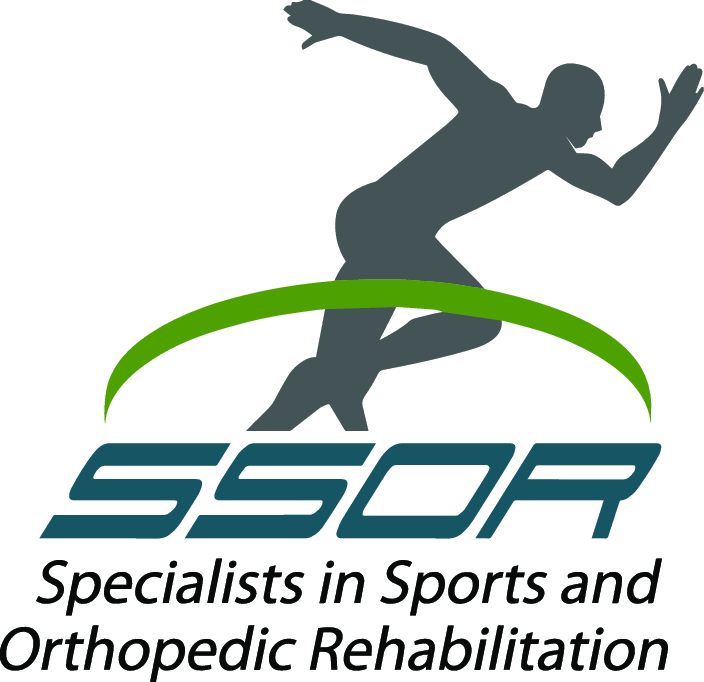 The experts at SSOR can knock this injury out in just a few treatments. Give us a call! Remember, you don’t need a physician’s referral to see a PT in Kansas anymore.